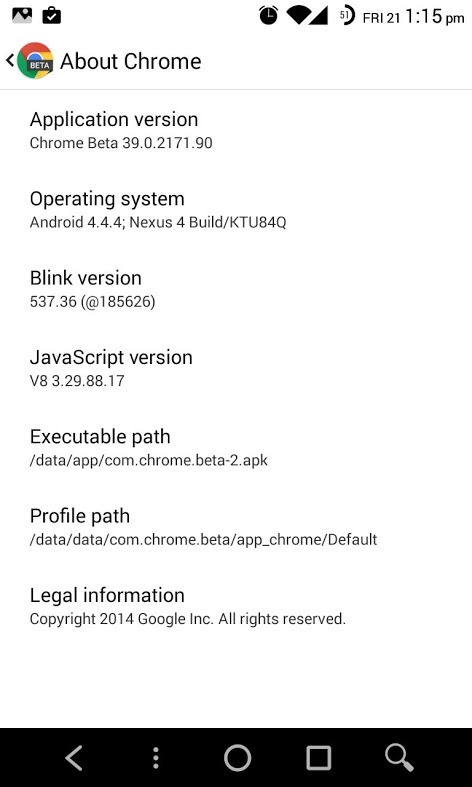 It's not Google's job to account for all the quirks of custom ROMs, but there's been one pervasive bug that has driven some users up a wall in recent weeks. 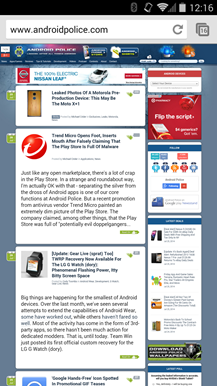 Chrome would render in a bizarre little floating window on ROMs like Paranoid Android. 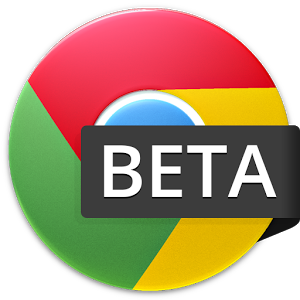 The latest Chrome Beta release fixes that, and you can grab it below. Update: As commenters have pointed out, the undo close tab option has been available before now - it's just the look that has changed. 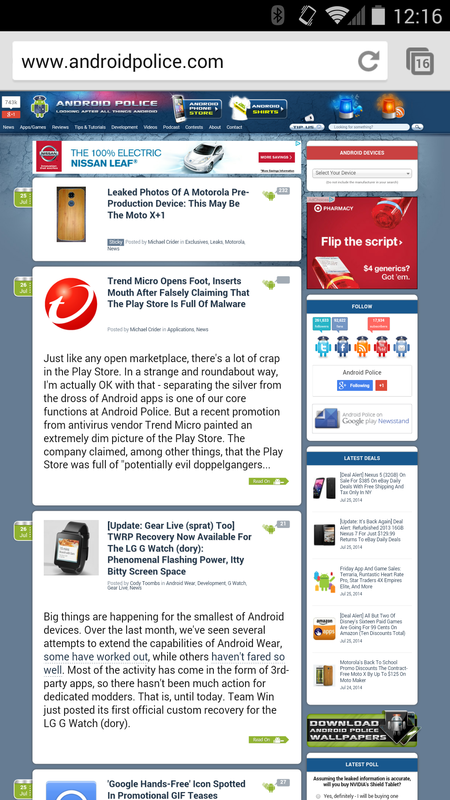 I've updated the screenshots to reflect this. 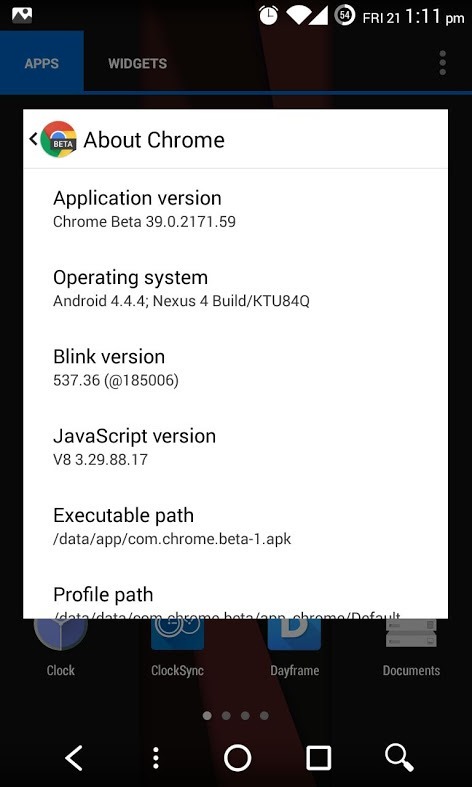 The beta edition of Chrome for Android is getting a small update before the changes go into the primary release. 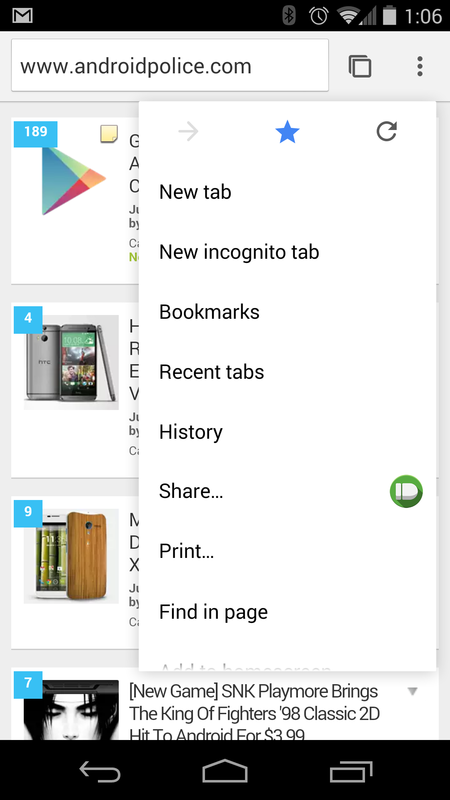 The biggest new addition in version 39.0.2171.37 is an "undo closed tab" option. When you swipe away a tab on the "all tabs" page, a contextual menu will appear at the bottom allowing you to instantly bring it back. 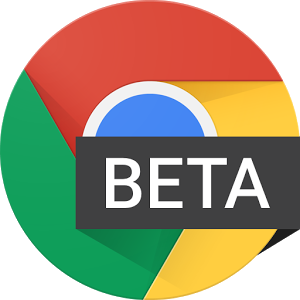 If you were a Lastpass Premium user before earlier today, you may have noticed something peculiar: the latest Chrome Beta update broke autofill. 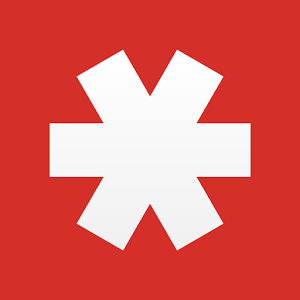 This was especially obnoxious if you used the feature frequently, but today we deliver good news: Lastpass fixed it. 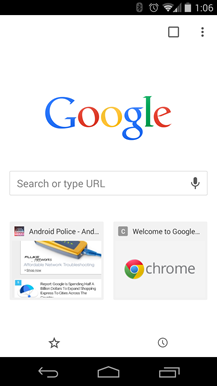 Here's something that you might not know about Chrome for Android: you can search for text within a web page by typing your query in the URL bar, without using the menu button to manually tap the "find in page" tool. 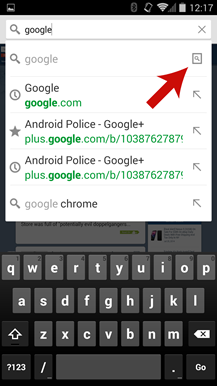 When searching for non-URL queries, you can tap the first result with the magnifying glass icon in the corner to search the text of the current page. 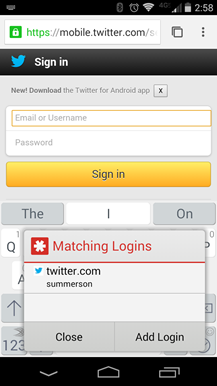 It's a little-known feature - in fact, an informal Google+ poll from our own Artem Russakovskii found that less than half of over 700 users even knew it was there. As Android L draws ever nearer, Google has promised that its apps would be updated to take advantage of the new design language. 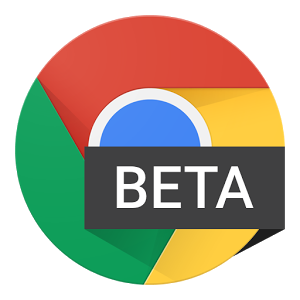 Today's Chrome Beta update comes with a Material Design interface, an updated icon, and the usual plethora of fixes and tweaks. 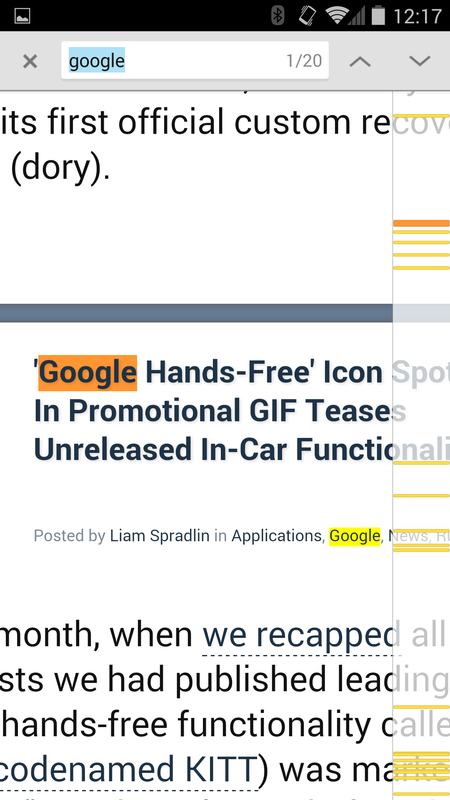 But, you know Material Design! 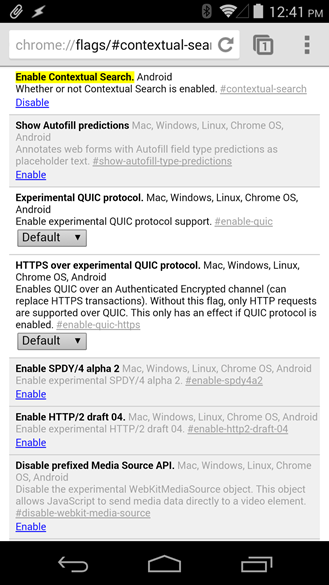 Here's the changelog Google posted on the Chrome blog, plus a few more bits of note. We'll add anything else we come across, though. 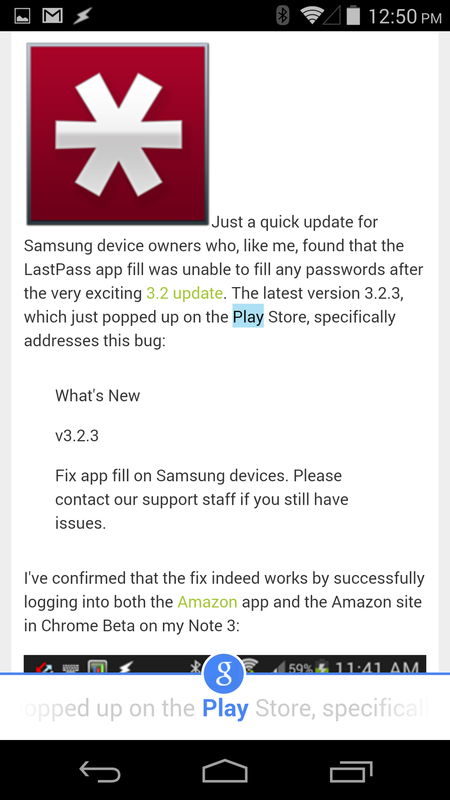 Update Wednesday continues with yet another new apk. This time we're being treated to a regular version bump for Chrome Beta. The changelog isn't as dramatic as we've seen in previous updates to the browser, but it's hard to turn down improvements and bug fixes. The focus seems to be a little more on fine-tuning the experience as we should see smarter suggestions for text entry and improved text rendering on non-mobile optimized web sites. 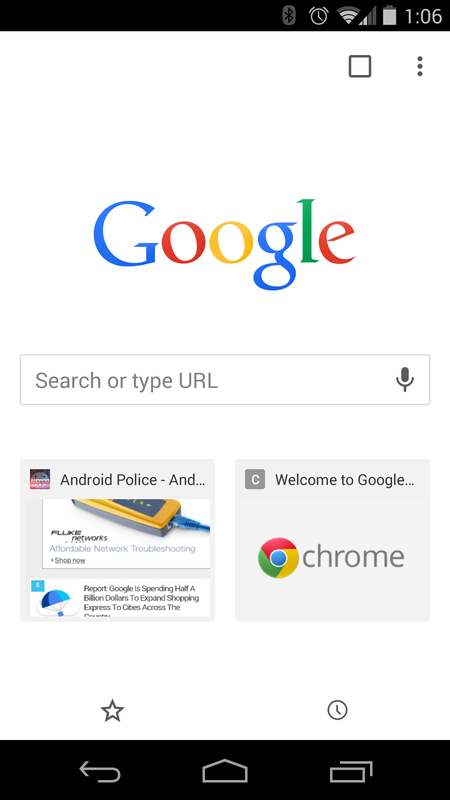 Time keeps marching forward, and Google keeps improving the mobile version of its Chrome browser. 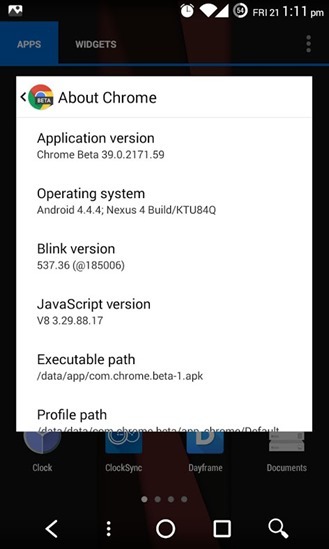 Those who want to see the new goodies before everyone else can check out the official Chrome for Android Beta, which updates to version 35 today. 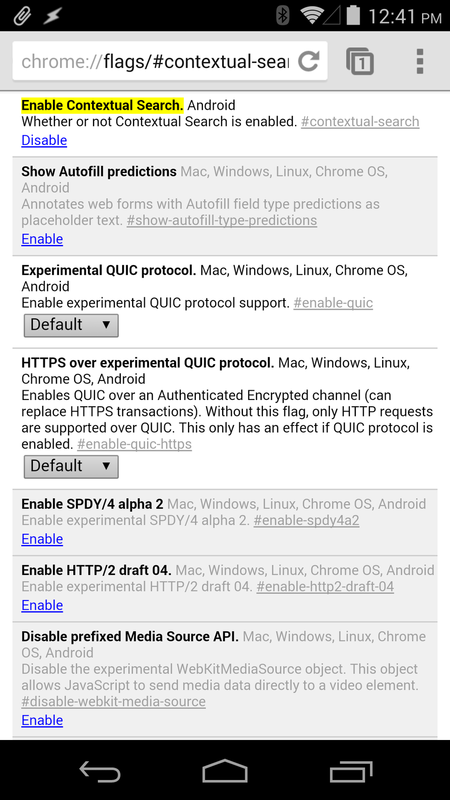 The official changelog mentions some interesting additions, including at least one that was there already: support for Chromecast on HTML5 videos. 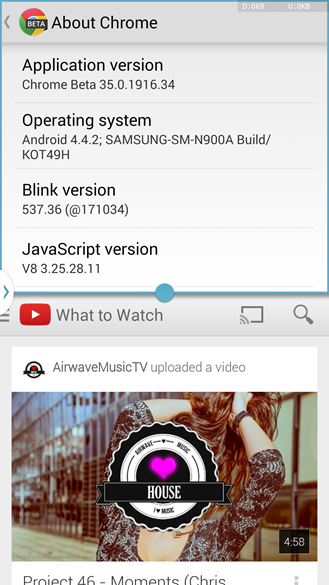 Videos on your device have gotten better too, with better HTML5 controls and subtitle support (for those clips that include them). 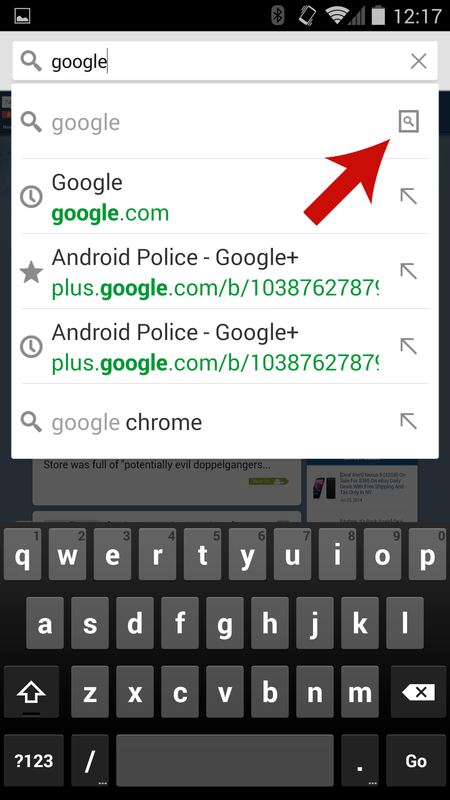 Update: The feature, dubbed touch to search, is live as of Chrome 38. 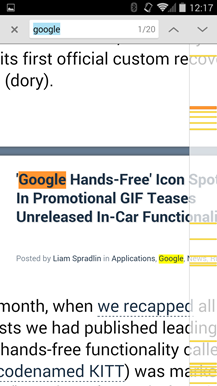 Google sometimes gives us a hint of what it's working on if you're willing to dig for it. 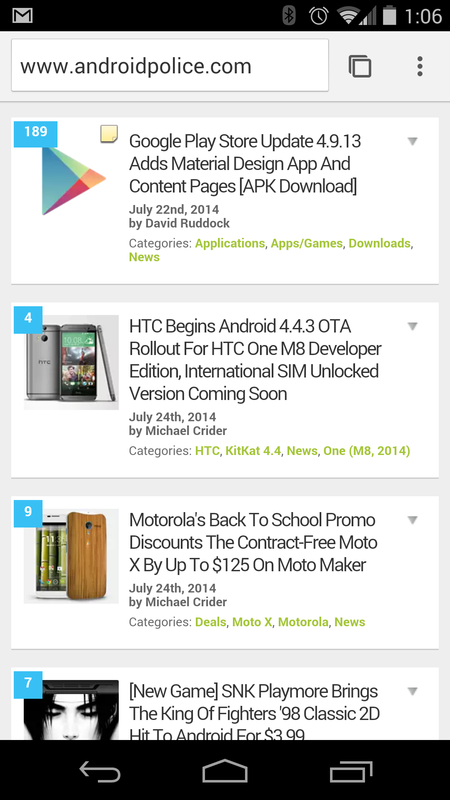 Buried in the new Chrome Beta for Android update is something called contextual search. 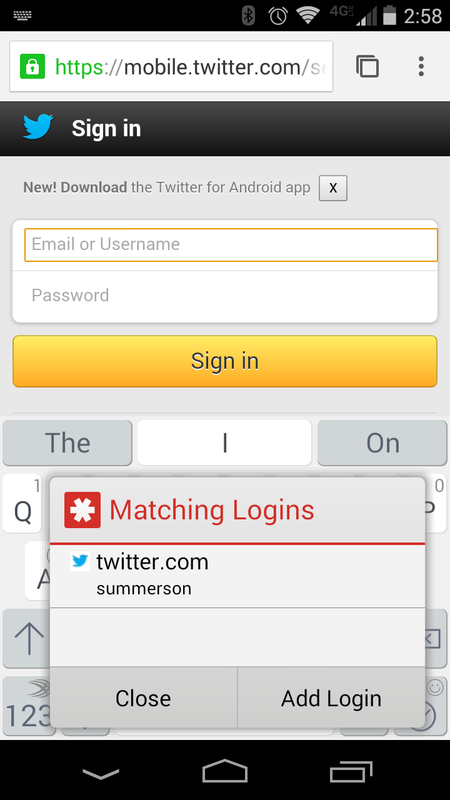 It's not completely functional right now, but you can take a peek at some aspects of it. 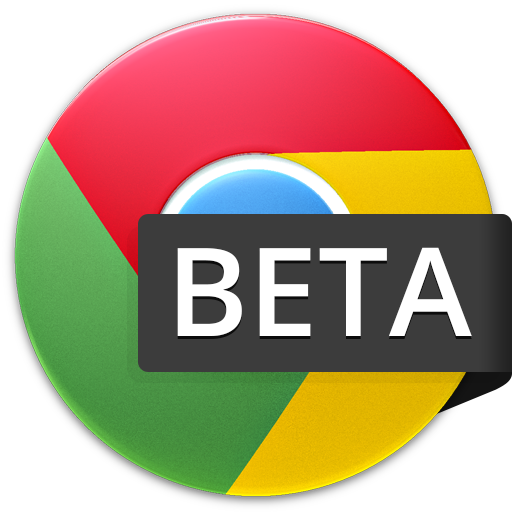 To enable contextual search in Chrome Beta, go to chrome://flags/#contextual-search in the address bar. 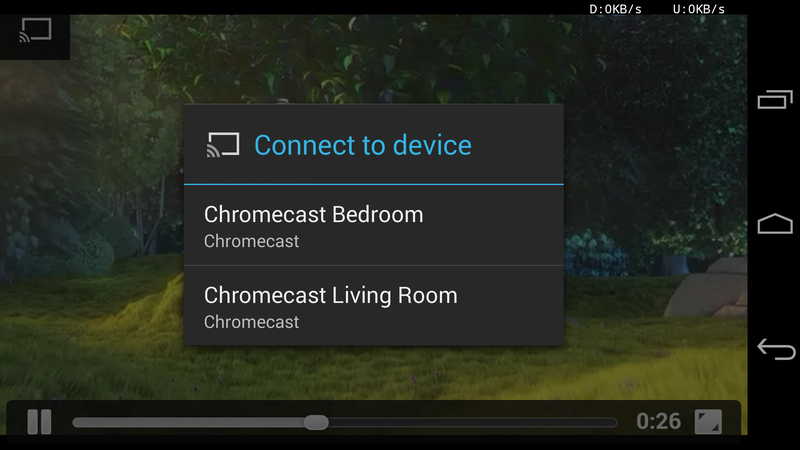 Google has been buffing up the capabilities of the Chromecast as of late by opening up app access with the SDK, and it looks like even first-party apps are getting in on the action. The latest release of the beta version of Chrome for Android adds in Chromecast capability for YouTube videos. 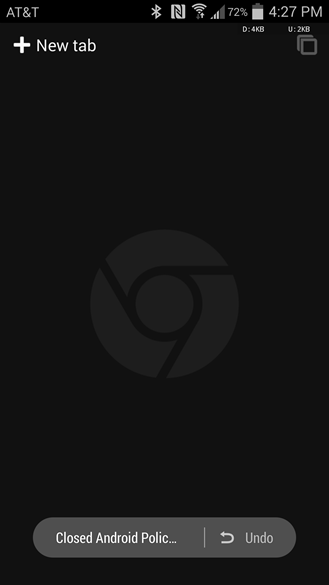 Theoretically, it should work for any standard HTML5 video as well. Now you don't need a laptop to cast web videos to your television.